Vision 29, a Milton Keynes based marketing consultancy, is accepted onto the Entrepreneurial Spark Programme, powered by NatWest and joins the Milton Keynes Chamber of Commerce. The Entrepreneurial Spark Programme, powered by NatWest is the world’s largest free business accelerator for early stage and growing ventures. “I’m thrilled to bits to have been accepted onto the Entrepreneurial Spark programme. Whilst I’ve been in business for over 3 years, now is the time that I need to hone and refine the Vision 29 offering. 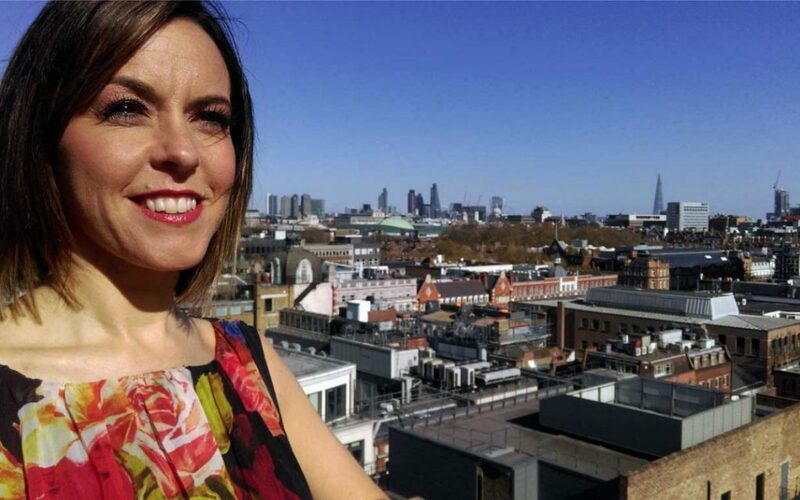 Whilst I know what I’ve got to do to grow Vision 29, this programme will give me the opportunity to dedicate the time and work with a team of individuals to help me focus specifically on the future of Vision 29.” said Jo Coxhill, Owner and Director of Vision 29. At the same time, Vision 29 has joined the Milton Keynes Chamber of Commerce, which provides a range of benefits, specifically designed to enable small and medium-sized businesses to reach their fullest potential. 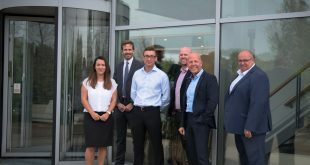 Vision 29 made the decision to join the Milton Keynes Chamber of Commerce to facilitate new business connections and networking opportunities as well as cement the company’s position within the Milton Keynes business community. “I’m delighted to have joined the Milton Keynes Chamber of Commerce, we’ve been looking to join the right networking and business support groups for a while and nothing has really met our requirements. I’m pleased to say that the Milton Keynes Chamber of Commerce ticks all the boxes for us and we are committed to working closely with the Chamber and its members.” Commented Jo Coxhill. The Milton Keynes Chamber of Commerce has grown considerably in the past few years and now boasts around 400 members, which accounts for around 18% of the Milton Keynes workforce and provides a range of HR, legal, accountancy, training and marketing support to its members, all of which will be of value to Vision 29.